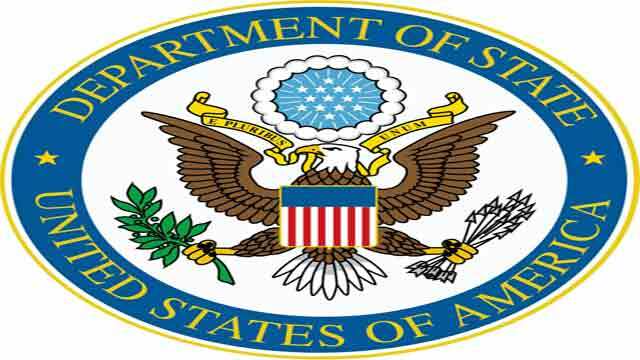 Washington, Jan 24 (Just News): The US Department of State has designated two ISIS members, Siddhartha Dhar and Abdelatif Gaini, as Specially Designated Global Terrorists (SDGTs) under Section 1(b) of Executive Order (E.O.) 13224. E.O. 13224 imposes sanctions on foreign persons determined to have committed, or pose a significant risk of committing, acts of terrorism that threaten the security of U.S. nationals or the national security, foreign policy, or economy of the United States. These designations seek to deny Dhar and Gaini the resources they need to plan and carry out further terrorist attacks. Among other consequences, all of Dhar’s and Gaini’s property and interests in property subject to U.S. jurisdiction are blocked, and U.S. persons are generally prohibited from engaging in any transactions with them.